As an active or retired military member, you have a unique credit profile, which may sometimes prohibit you from qualifying for a standard loan for a vehicle or other property. When searching for an auto to meet the needs of you and your family, contact 5 Star Auto Plaza for a military auto loan in St. Charles. Interest rates are typically lower. The down payment is often reduced. 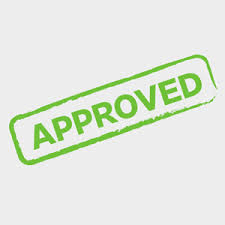 It is easier to get approved than with a standard loan. The repayment period is generally a longer period of time. Lower credit scores are accepted. You must meet certain qualifications, as with any lender, to apply for a military loan. Being an active or retired member of the military is required and you must have current auto insurance. Apply for a loan after finding just the right car at 5 Star Auto Plaza. Provide your contact information and proof of eligibility for a military loan. Present a current copy of your credit report. If you are out of the country, and cannot apply in person, be sure to give power of attorney to your partner. 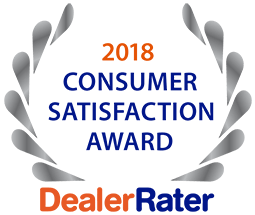 Contact the used car professionals at 5 Star Auto Plaza at (636) 940-7600 with questions about a military auto loan in St. Charles so that we can show you the large selection of models on our lot. We offer quality service and vehicles to meet every need.